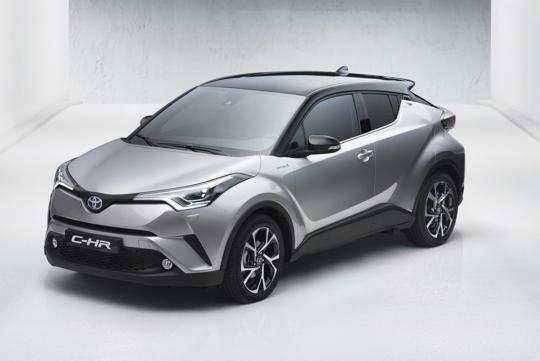 The first official photos of the new Toyota C-HR have been released and based on its striking good looks, it seems like Honda's widely popular HR-V/Vezel is going to get a strong rival soon. 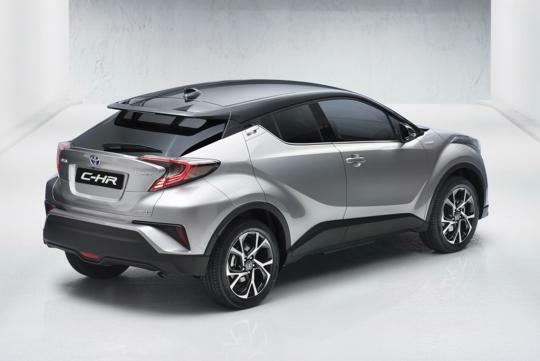 Built on Toyota’s new global architecture (TNGA) which the Prius uses too means that the C-HR will be available with a hybrid petrol-electric powertrain also. Power from the 1.8-litre hybrid powertrain is claimed to be 120bhp while some other countries might get a 1.2-litre turbocharged engine (113bhp) or a 2.0-litre naturally aspirated engine. 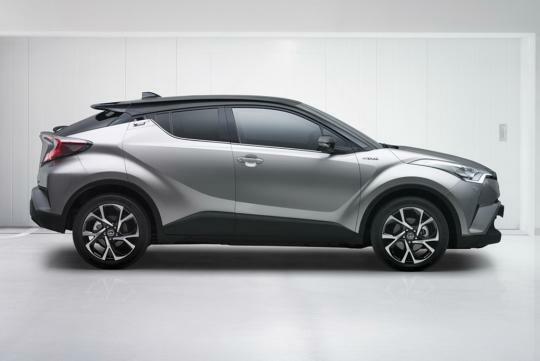 All engines will likely be paired with Toyota's Continuously Variable Transmission. the blind spot for C pillar would be a nightmare. looking good.. let the competition begin.. I believe it another great car to own✨✨. New nice design. Wonder if the turbo for the 1.2 is it enough to push the body. rear windows and boot size getting smaller. The front not nice looking.